Doherty Building Services – A local builder you can rely on. 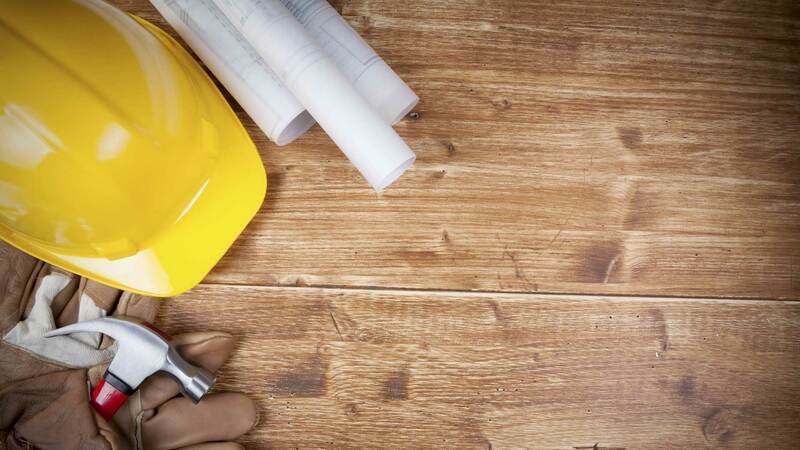 Doherty Building Services is a team of experienced professionals, specilaising in a range of services from patios and groundwork to renovations and complete new builds. From patios and groundwork to renovations and complete new builds. Very good service from start to finish. Completed several different aspects within the building work as we have been renovating 2 cottages. Very friendly workforce and would use again and can thoroughly recommend them. Seamus came across as being a good team leader and worked well within the team. At the end of each day the area around the house was left in a clean state. Always on time even though they had to travel an hour to the job.